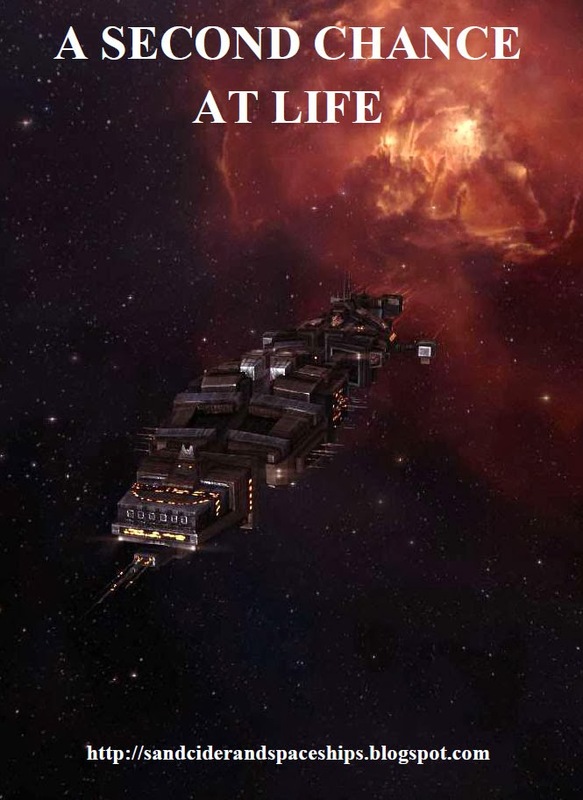 I'm no Bill Shakespeare, but I enjoy occasionally putting pen to paper in the electronic sense and writing a bit of fan fiction set in the Eve Online universe. I like easy reads, nothing too heavy. My favourite authors in this style being the likes of Richard Layman (rather graphic horror) and Vince Flynn (Mitch Rapp is not Jack Bauer!). Clive Cussler is another author who I read a lot of. My current author of choice, since the sad passing of Richard Laymon, is Edward Lee. He is another very graphic horror writer. It has been pointed out that you can tell what I'm reading by my fiction. Action/adventure, I'm probably on Flynn or Cussler currently. Horror/bow-chicka-wow-wow themes mean its Lee or Layman! My longer works are published as PDF booklets and can be found on the Fiction Novella page. 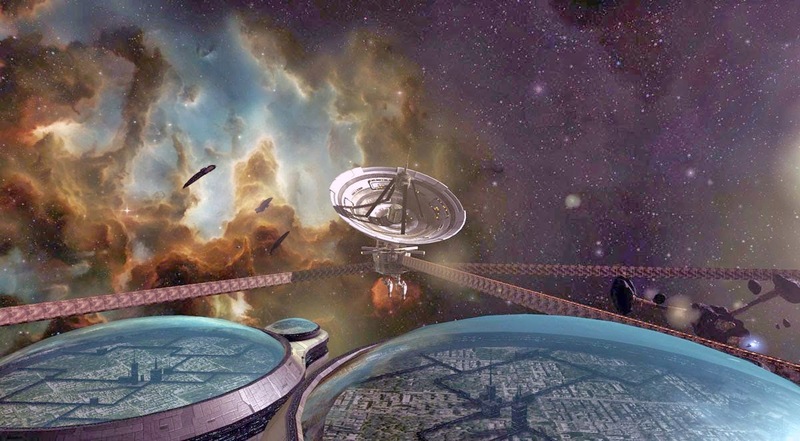 Amarrian "mind prisons" are well established in the lore. Correctional institutions where the body is placed in stasis and the mind is put in a world to be rehabilitated. Abuse of the system? Possible! My T1 frigate was being chased by a faction frigate. I saw a friend in a local and convo'd them. We will happily sacrifice a cheap ship for a kill but what about our crew? 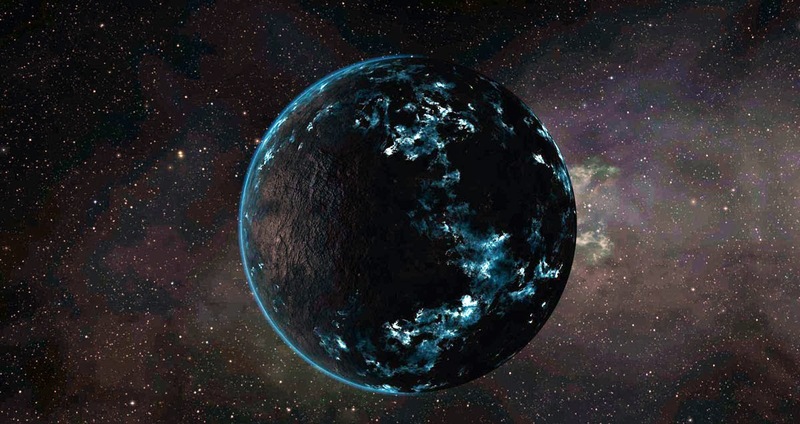 A fragment of metal is found on a planet. Issue is, its thousands of years old and an advanced alloy. How did it get there? In the new Citadels your space 'stuffz' will be magically transported if someone blows your space-house up? Wut? A possible explanation. Two normal people try to escape a citadel under attack. This was to be an entry for the Pod and Planet contest but I drunk too much and didn't finish it in time. 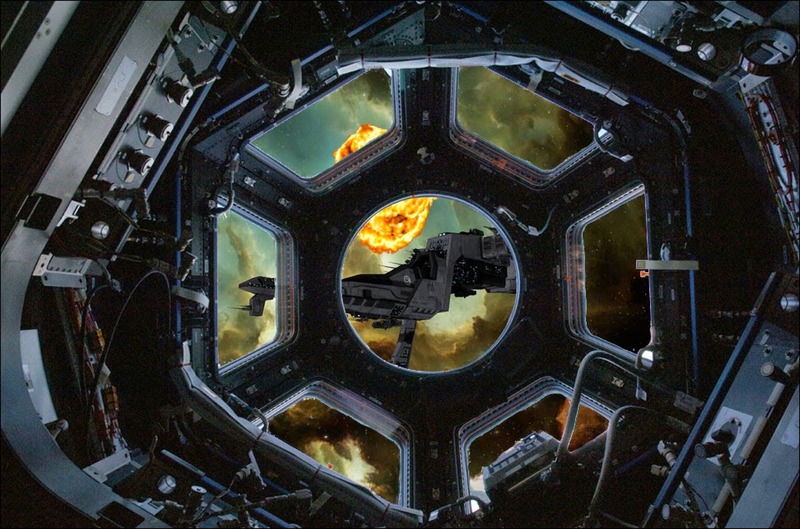 Two Caldari Navy pilots dock at Drackarn's home station and find he's done a little redecorating! 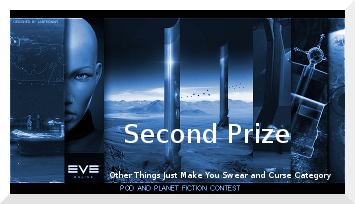 A comedy Pod and Planet Fiction Contest Entry. 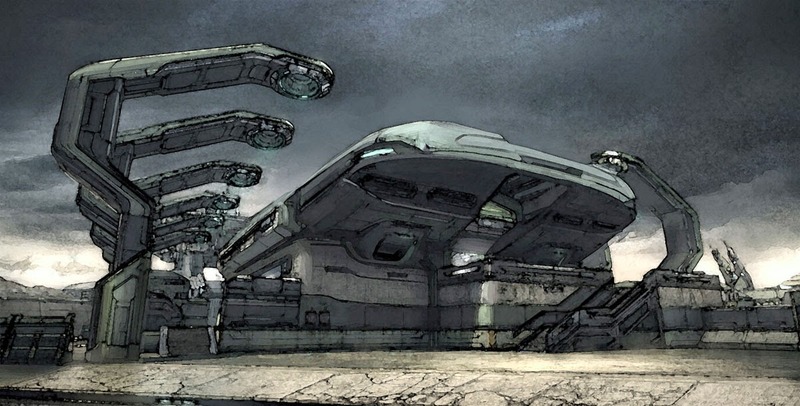 A prominent Matari ship designer is asked to help out with a prototype ship that is having difficulties. 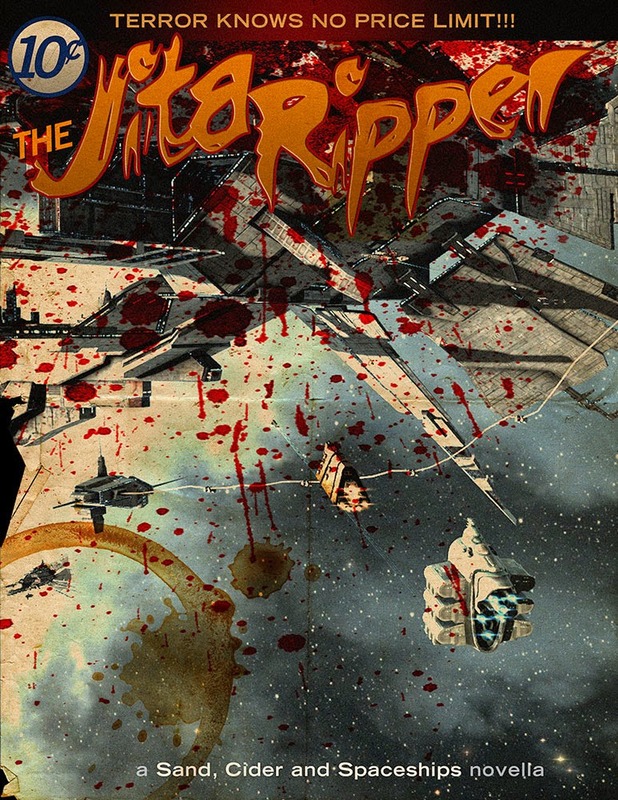 The the Blood Raiders turn up and he has to think fast with only a half-built ship to save the outpost. 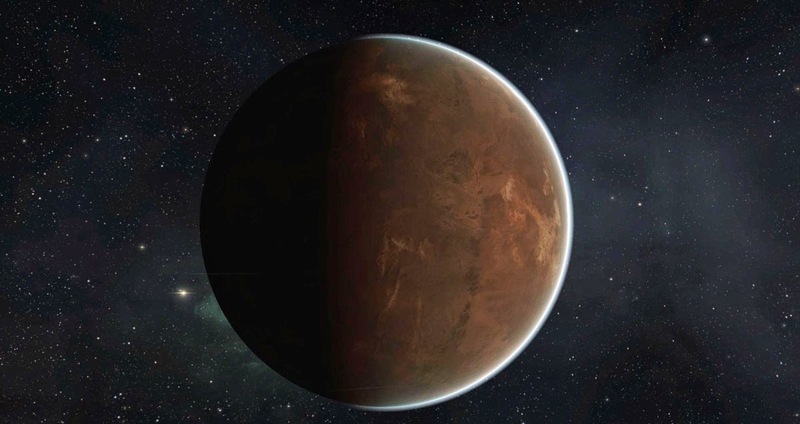 A lore-based Pod and Planet Fiction Contest Entry. 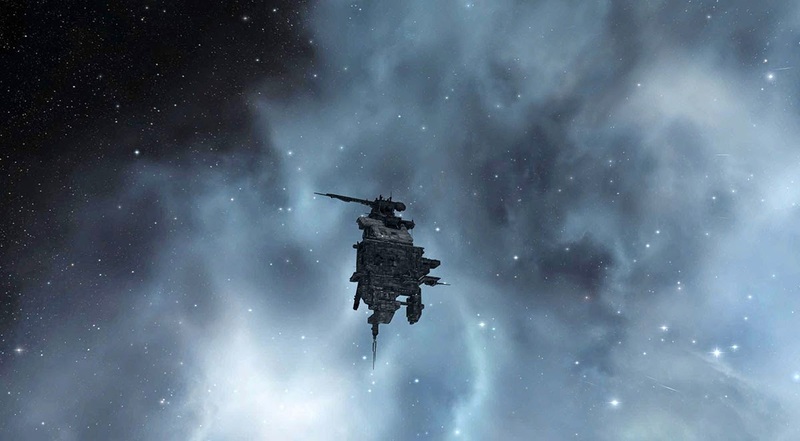 A man recollects his journey from setting out to take revenge on the local Serpentis gang. Halloween! 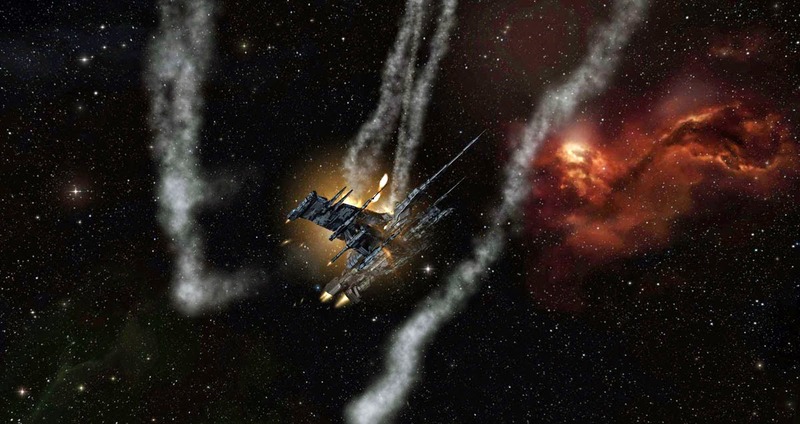 Weaponised Sansha nanites are released in an accident over a small Gallente town turning the populous into a weapon. High Priest Raysere has got lucky. 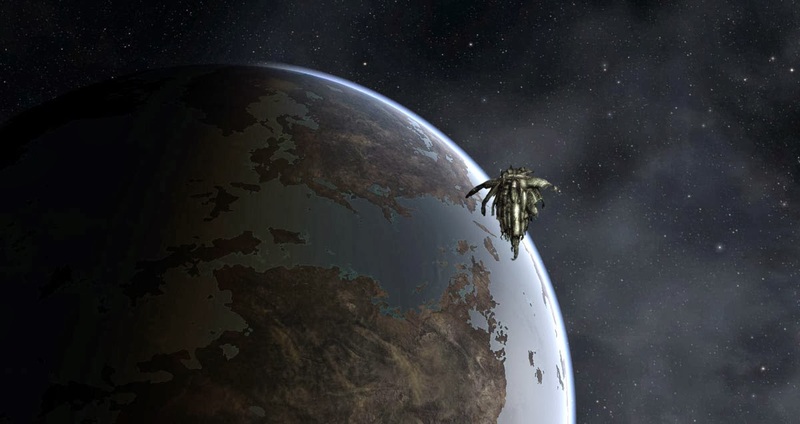 The Matari trader his ship intercepted is filled with refugees. After a week of poor catches he now has what he needed. Blood for the Blood God. As well as victims to bleed there were a number of children not worth bleeding but would fetch a good price as slaves. Oh and the one daughter of a family he had sent to his quarters for later. Then disaster strikes the ship. He soon realises a vengeful husband and father thought to be killed in the boarding action is coming for his family. The Special Investigations Group go after the criminals the Federal Police cannot handle. 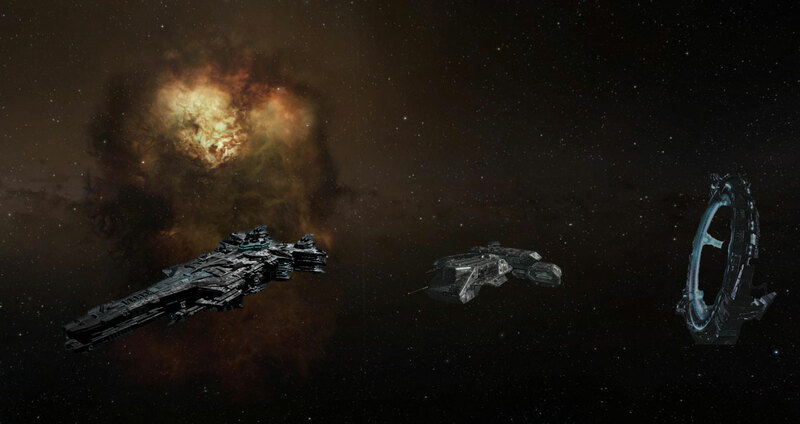 Capsuleers leading the fight against the scum of New Eden. Hoyere had just help capture a notorious and sadistic crime lord and then two days later married the woman he loved. Now betrayed and his body ruined he is a prime candidate for the experimental Phoenix Project. The Chronicle "In the Pits" retold from the pirates view. 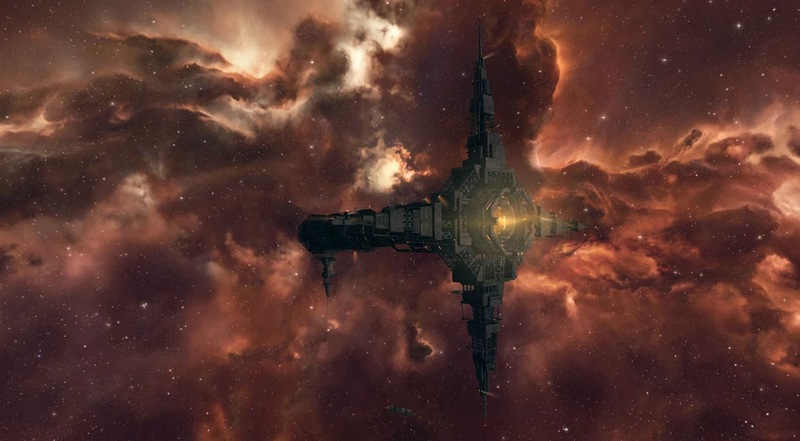 CCP released four Chronicles a few years ago entitled "Methods of Torture", one for each Empire. What about the main pirate factions? 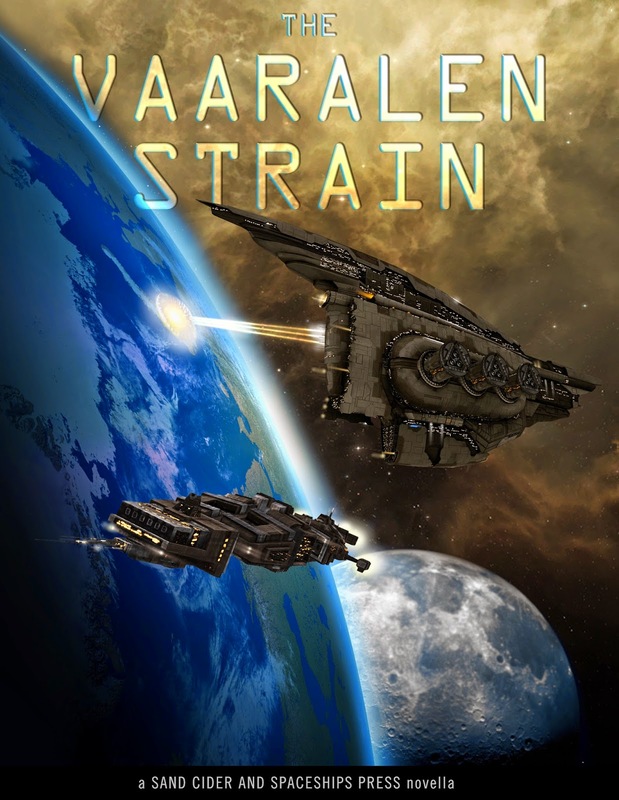 A family fleeing a horrific war on a Matari low-sec world buy their way off planet with the Serpentis Syndicate. However that pirate convoy is carrying Crash and an Agent has dispatched a Capsuleer to ambush the convoy. What was supposed to be a drugs bust turns into a humanitarian disaster. Four years later the Agent has resigned and settled planetside with his family. The botched mission now only a distant memory. However, is his daughter's new friend what she appears? 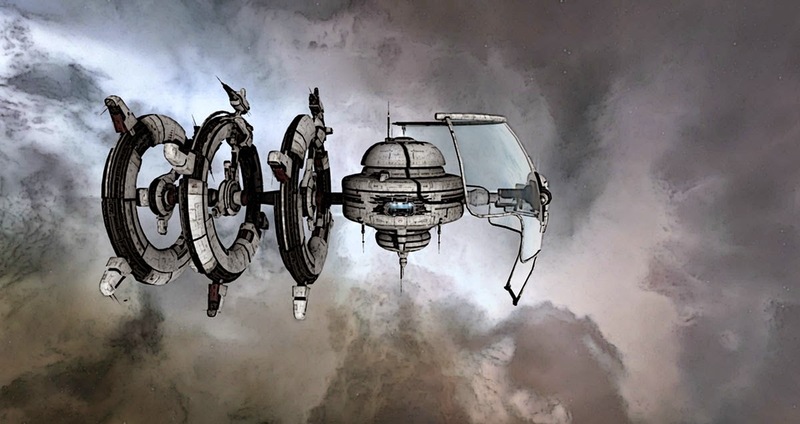 Floating in his unresponsive fighter Bakkata recalled his training - "Once your carrier is down or has jumped out of the system you are fracked five ways to Divinities Edge". A Badger class industrial scoops his ship up. However is he saved or now a prisoner of war? Or could it be the other option? 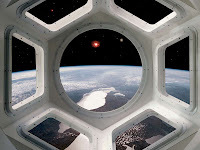 A Capsuleer? Brere is staying on the station to make a sales pitch to the Quafe Corporation. He likes business trips as it gives him a chance to play away. When a beautiful woman enters the hotel bar he makes his move. However the world of industrial bio-scanners can be murder. Another retelling of the classic level 4 mission. 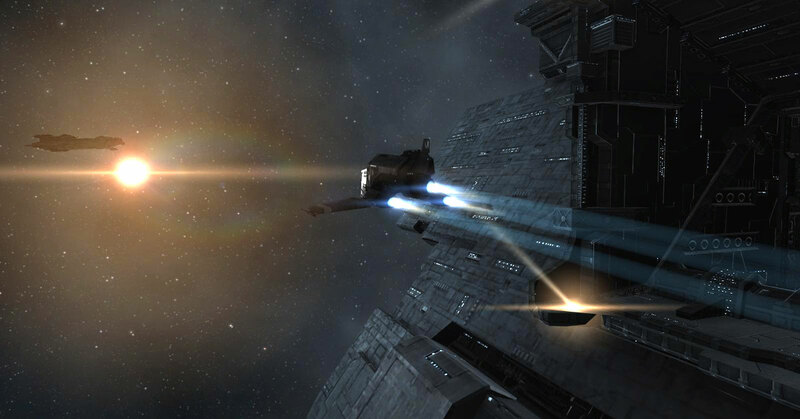 A short story of three people who were on the station when the Nyx crashed into it. Clones can be the ultimate alternative to the old nip/tuck. Gaull is a talented young tech working for a cosmetic surgery. Stopping for a drink on the way home he is tempted into another world. As less than lawful one. Making clones that look like movie stars and celebrities was one thing, but the rich of New Eden have other darker desires. Adult topic. Corrupt police chief has specialist tastes. The second part detailing the underhand skulduggery between the two old enemies. The Matari and Amarr may have resorted to dirty fighting, but they have nothing on what these empires are prepared to do. CONCORD are hosting a friendly brewing competition. Losing is not an option between these two. Who would crew for a capsuleer given the danger? They lose ships like loose change down the back of a sofa. When a qualified accountant who currently has to work in a club as a dancer to pay the rent gets talking to one, she finds out they are not so different. The Drifters are here, and their technology is scary. President Roden gets to see one up close and personal. Are they a threat to the Federation? May be. Is their technology a threat? Certainly! A crewman makes an apparent mistake during an engagement. Thrown in the brig he has less than a day before the battleship docks and he is handed over to the authorities on charges of endangering a spaceship and a potential 10-year sentence on an asteroid penal colony. Unless his wife can convince the Executive Officer to drop the charges. A wrecked station. A rich eccentric willing to pay for the old computer core that urban legend says killed everyone in the station. A body found that supports the legend. What could go wrong? Drackarn is moving out of Nisuwa. Last night of fun. With Insorium neutralising Vitoc, some Holders have gone back to more traditional ways of controlling their slaves. Ones that cannot be cured.... or can they? Whilst writing The Wreck I used a humorous line that didn't fit so I took it out. I realised that line could make a short comedy piece. A Tweet gave me an idea for this story. 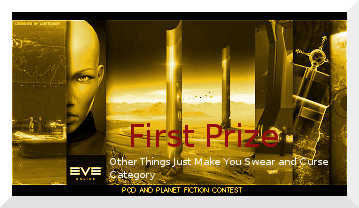 An entry for the Pod and Planet fiction contest in the comedy category. The Angel Project meets The Devil Wears Prada. 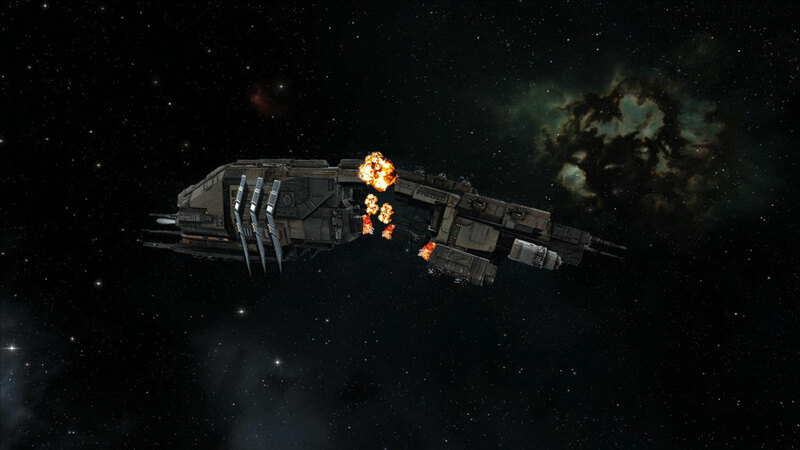 An engineer on a capsuleer piloted Dominix class battleship wakes up from being knocked out. 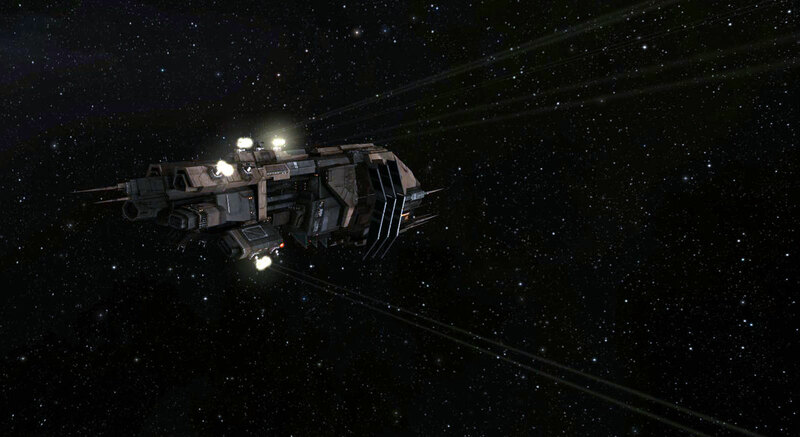 They were on a mission to clear out a rogue drone hive when a Tengu class strategic cruiser attacked them. Power is down, the ship is wrecked, can he survive? I wanted to do a Scream-Style horror story for Halloween given that it falls on a Friday this year. I got carried away and it turned to a three-parter. Bog standard Hollywood plot here:- Group of late-teens sleep-over in a "haunted" location, make-out and be 'naughty' which allows the writer to kill them off...... horribly! 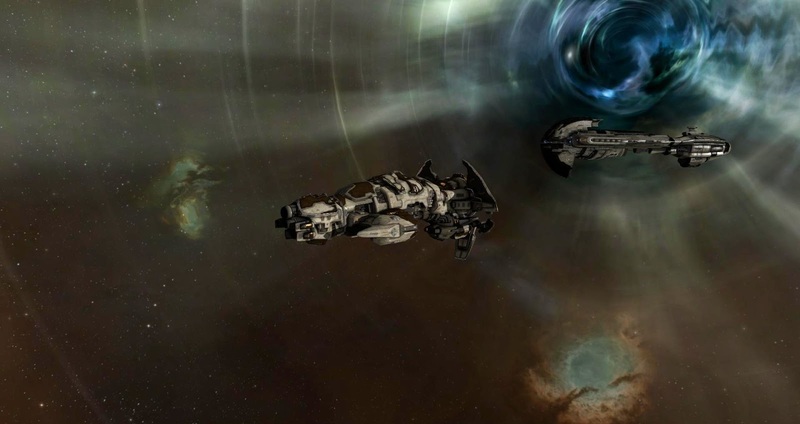 CCP Fozzie announced the long-distance travel changes are everything went bonkers on the forums. 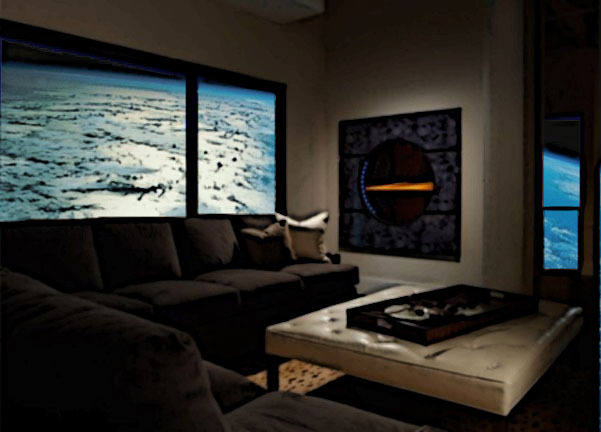 Real geeks mulled over the lore implications of titans using stargates. How to explain this shift in canon - Star Trek time! 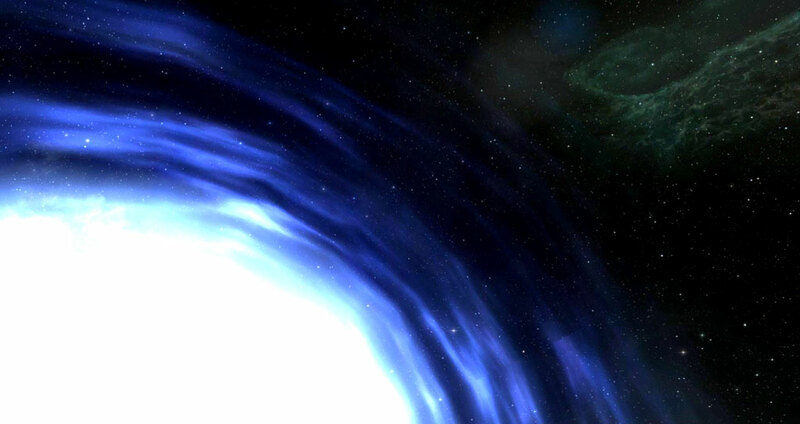 A three-parter where an Amarr research vessel crashes on a planet in wormhole space. QCats are dropping out of Faction War and going full pie. Here is why from Dracks viewpoint. Bullet-ridden corpses litter a 5* hotel. 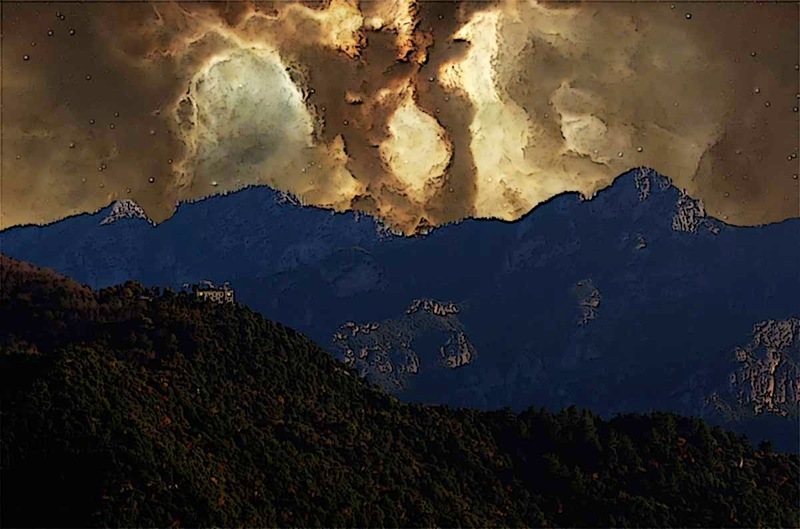 A large crater is still smoldering in one of the hangers where a starship hybrid charge vaporised two men. 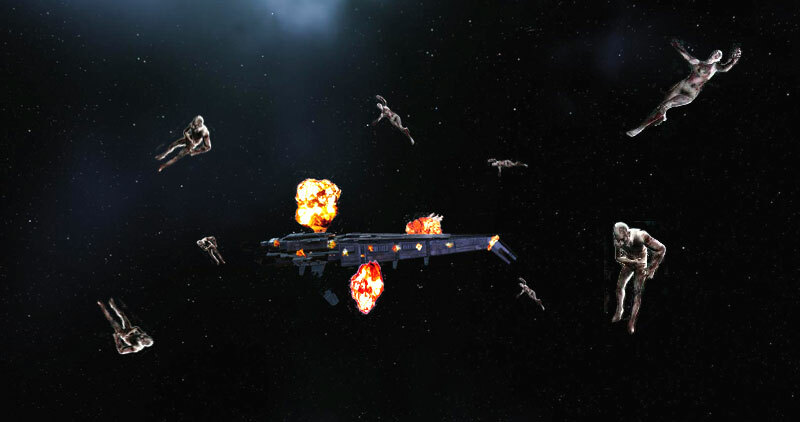 Burning wrecks of ships litter space as the Sisters of Eve search for survivors. The police have a woman in custody linked to all this, a Courtesan who claims it is not her fault. A man is captured and put through a series of tests by a mad-man. Horror. The Guristas steal prototype technology and attempt to make a ship controlled by artificial intelligence that could actually be better than a capsuleer piloted ship. It didn't work. So I wrote it as a proper piece and ended up with a 4 parter! How many ships have you lost lately. How many crew? Why would anyone crew on capsuleer vessels with such bad life expectancy? A cloned-soldier is left alone on a planet. His squad dead, his clones out of range. 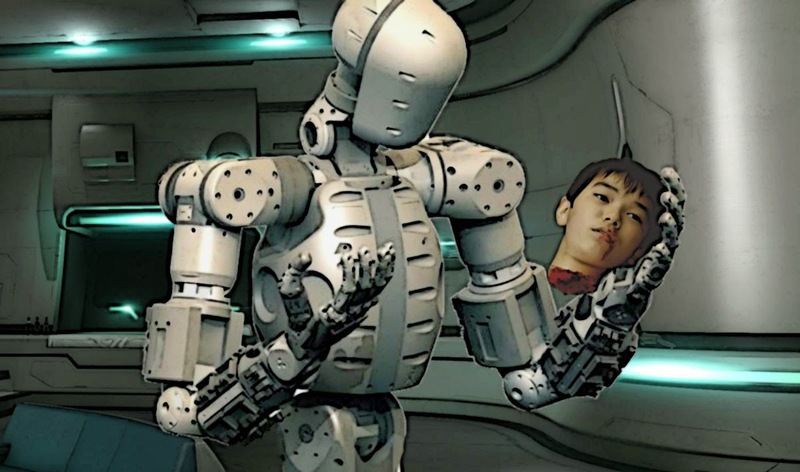 Should he kill himself so his older consciousness is placed into a new body or was the death of his squad as it appeared? "Can you write a story about me?" was the question posed at fanfest by the girlfriend of a mate. Mmmmm, may be. A Serpentis Crime Boss walks free from court. However the man who lost his wife and child to that man is in no mood to leave it at that. An expert in drones is testing the latest in home-help when things start to go very wrong. We heard a rumour in-game that Stay Frosty might be moving to Tama, two jumps from us. "Cool! Moar fites!" was the corps response which wouldn't make a very good story. So I did a dramatisation! A married couple lose everything in an Angel Cartel attack. 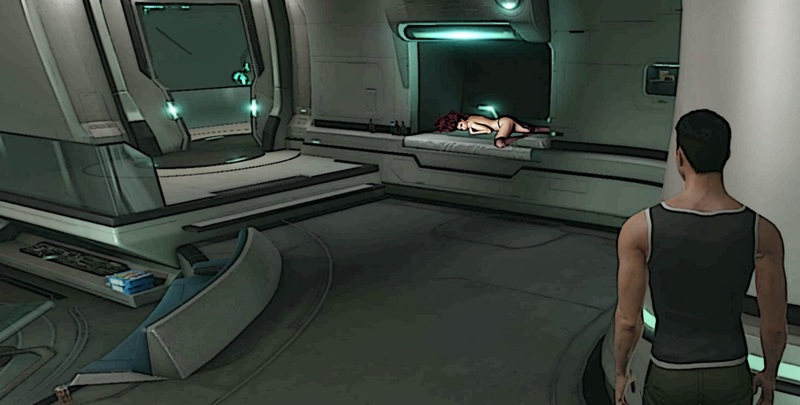 However, is the capsuleer who saved their lives everything he appears? The crew of a salvaging frigate scan down a weak signal. Is it untold riches for the crew or something utterly deadly? 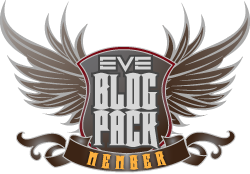 This is an accompaniment to Blog Banter 54 which looked at the classic knight in shining armour existed in Eve Online. This is for any level 4 mission runners who mistakenly believe they are white knights! 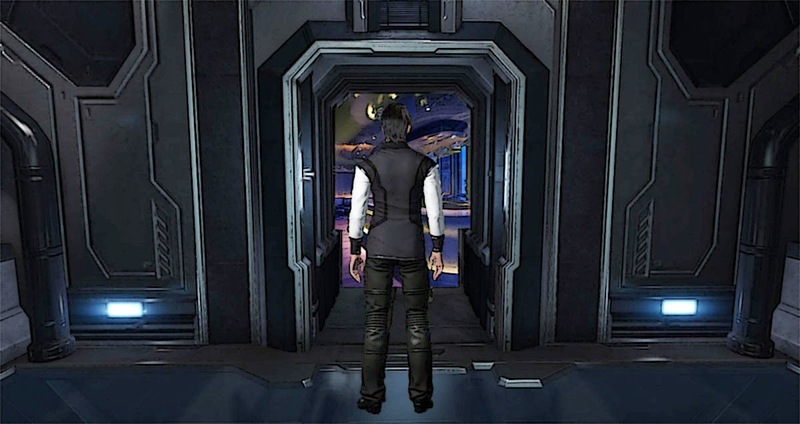 A Gallente businessman is looking for some entertainment for the night in the Amarrian Empire. But how to get it out there? A wife suspects her husband is cheating on her, so she sets a trap. An old face is back in Nisuwa after a 15 month Eve break. Welcome back mate, knew you couldn't quit for long! The equivalent of Valentines night and a woman goes on a blind-date. But who is this handsom date who captains a spaceship? In New Eden its not just your waistline you can altered at the spa! 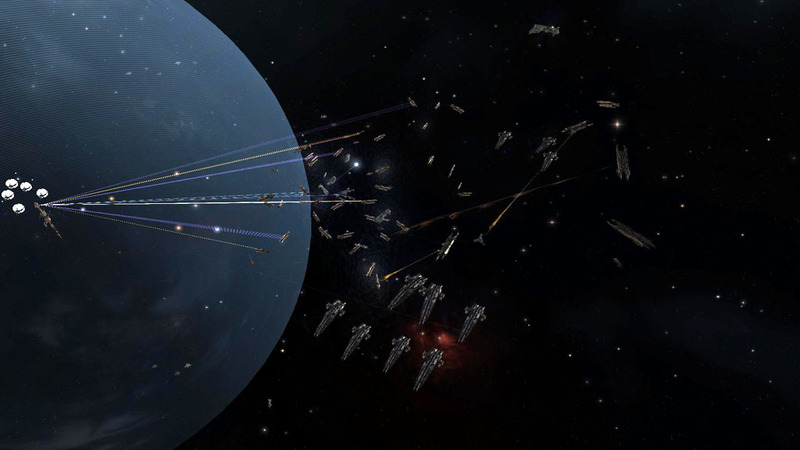 The battle in B-R in January saw 75 titans destroyed. 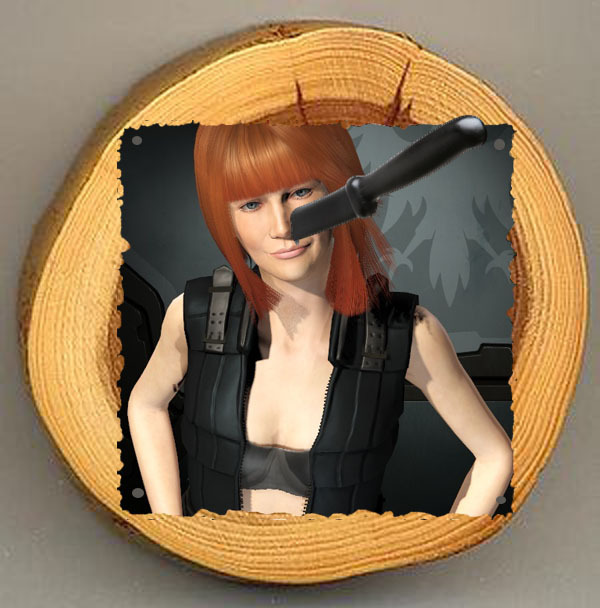 Using the crew guidelines from CCP I worked out the death-toll in terms of crew. It was a lot! 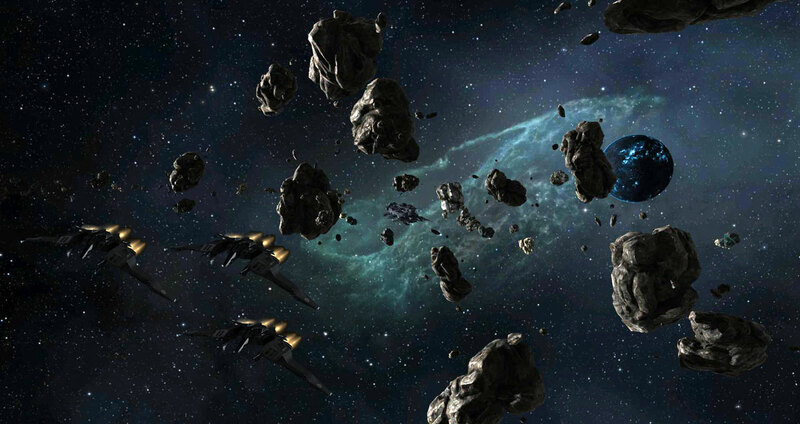 I had an idea for a separate Eve Online game. A sort of Stronghold Kingdoms meets Eve. A persistent MMO where you build a colony, sell goods to capsuleers and DUST bunnies and defend and attack. This is a story based on how that game would work. So where is this "new space" we are getting coming from in 2014? Here is my idea of how CCP is going to do it. 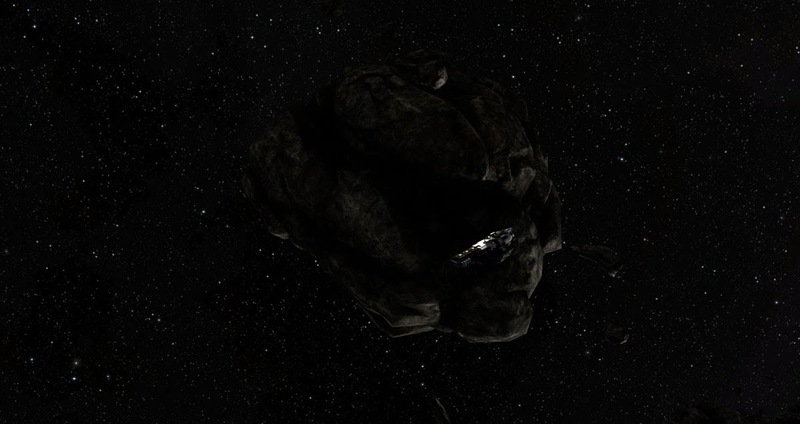 On remote planets, barges coming to collect mined ore also bring crew who have brought things to sell. But when one is brutally murdered Darwish must find the killer. A set of four pieces looking at Christmas equivalents in the four Empires of New Eden. A woman has gone missing. Is a man with a grudge to blame? Law Man Darwish must follow the trail before it goes cold. This piece started of as an idea of a frontier Minmatar mining town deep in a dead-end null sec system. No capsuleers, no space stations, no even that much technology. The mine keep the town running, but other than that it is a very backwater town. Which of course makes it a haven for interesting characters that are running from somewhere. 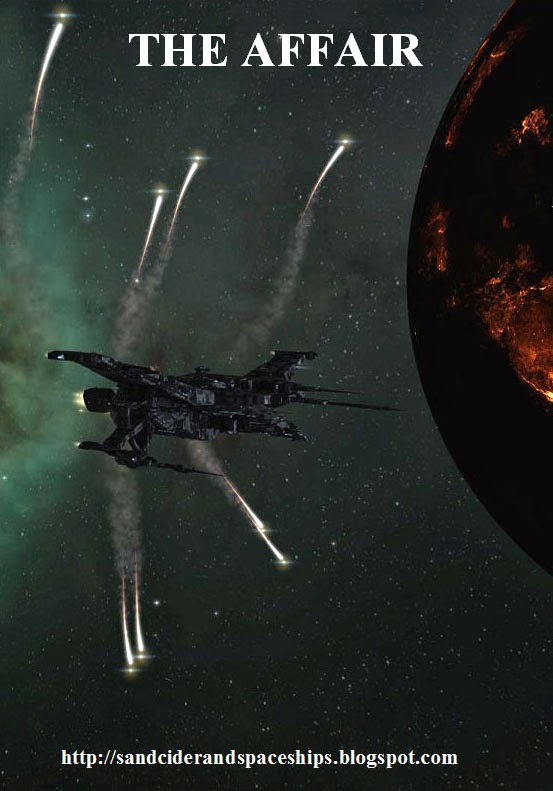 With the Caldari Militia hitting tier 4 every man, woman and idiot is putting an alt into Faction War to farm LP's. Of course FW missions are a very good earner if you go into low-sec and collect them at State Pro stations. Of course you've checked that you are allowed to dock in that station right? No? A fatal error on a stargate has tragic consequences. But is it really an accident? Hakeem is a Raider working on one of the harvesting ships. He's just finished bleeding the males and entered the female bleeding room when he is confronted by the most beautiful girl he has ever seen. Is there such a thing as true love at first sight? 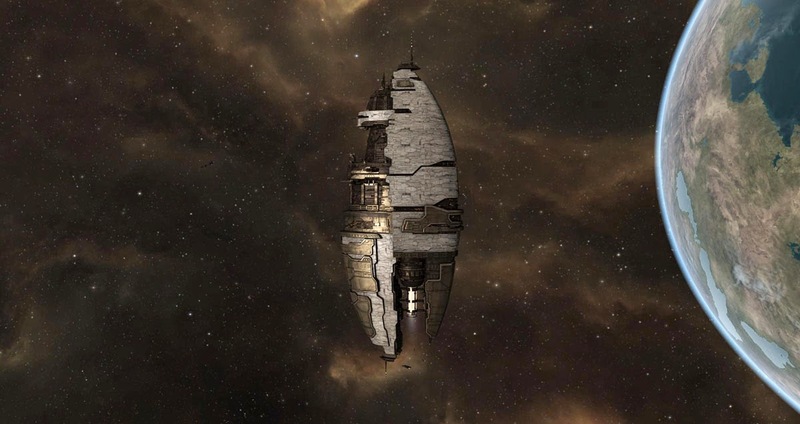 The Sisters of Eve are discussing their new ship. 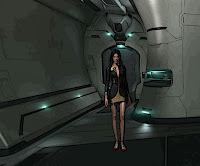 A question from the CEO to the design engineer ignites the long-standing issue - should an aid and rescue agency associate with the angles of death in New Eden, the Capsuleers? 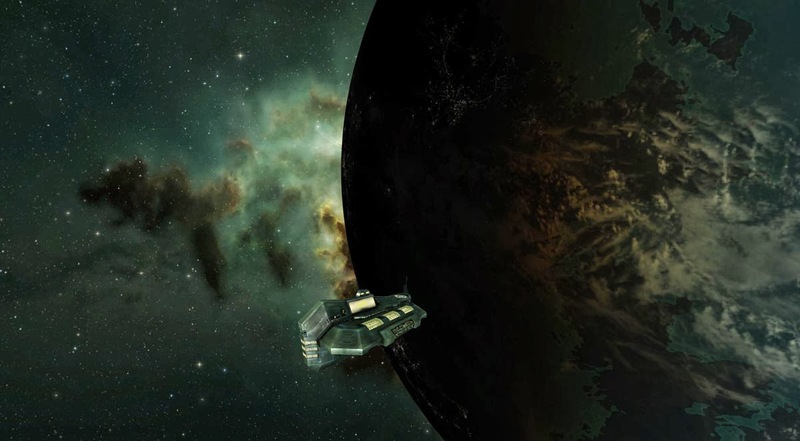 An Amarrian survey ship is scanning planets in a remote system for possible terraforming. The last time the Amarrians did this 92 years ago the vessel disappeared without a trace. This is a three parter following on from the Jacked three parter below. It follows the captains daughter from that series who know works for the Matari Navy...... eliminating problems. Another look how the (unlikely to be produced) Eve Valkyrie single player campaign could have worked. A short about Gallente Militia capturing a faction war plex following a blog post on how faction war could be improved by nerfing stabbed and cloaked farmers! I proposed an idea to turn the amazing tech-demo of EV-R into a game. This is sort of how I see the game starting with the player as a rookie fresh out of the academy. A thirteen millennia old necklace is found in a rouge asteroid. How did that get there? A Matari hauler and his family get a shock whilst hauling Quaffe. 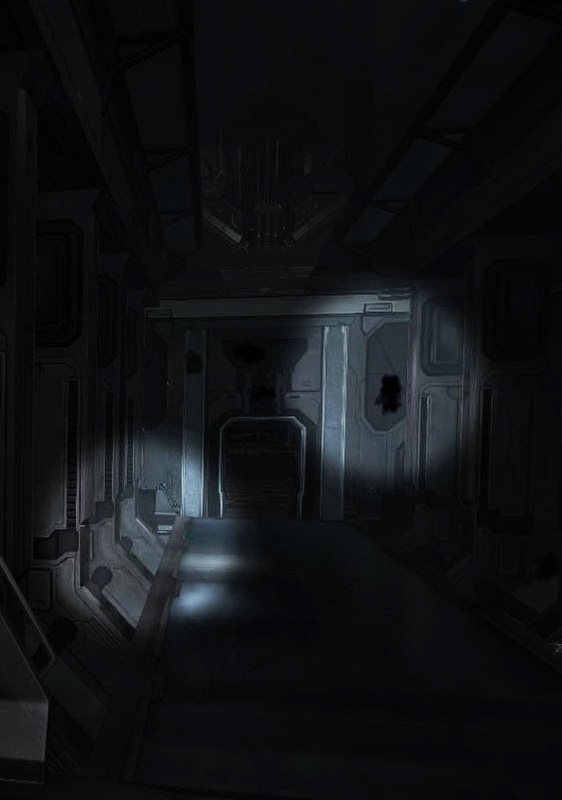 This is a horror story set in the New Eden universe. PEGI-12 it is not! I had a pair of faction frigates come after my Thrasher. It was not the fit they were expecting. This short story tells the engagement from a couple of techs on the ship that didn't come in for the tackle. Stuck inside for a whole weekend as a sandstorm battered the villa, me and the wife watched some trashy sci-fi movies including Barb Wire! The introduction storyline got me thinking about a level four mission I used to run many years ago as a carebear. This story is a spin on the classic carebear's favourite. Adult theme. This is basically the Eve movie I would make if I was a billionaire. 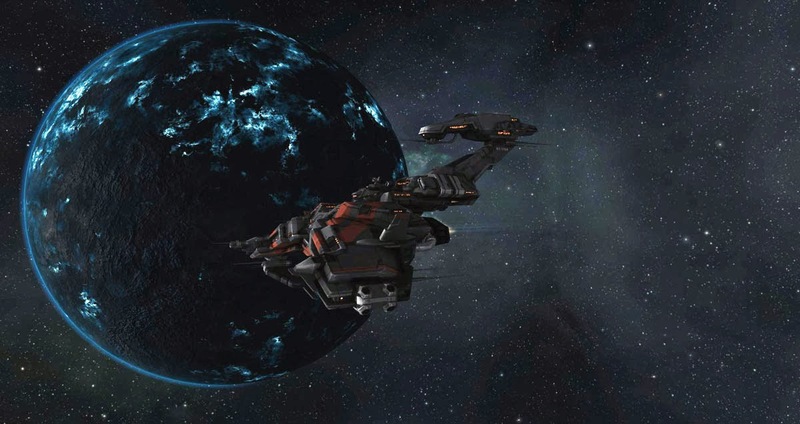 A privateer is landing planetside for the conclusion of a shady courier deal. What he doesn't know is the delivery is for a secret Caldari bio-weapons research program hidden in plain sight in the city. When an unpresidented plasma storm hits, all hell breaks loose. 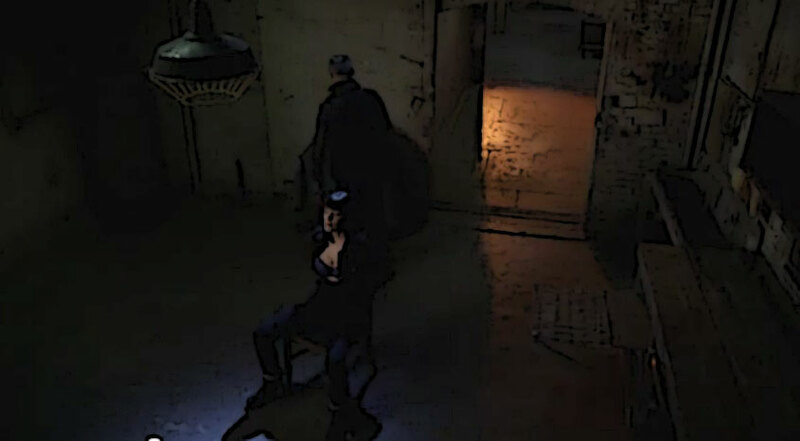 Teaming up with an attractive secretary he rescues, they must run and keep ahead of the beautiful but deadly assassin that has been sent to silence them. Part 1 - The Storm. Part 2 - The Agent. A post, an in-game convo, a discussion about DUST514 boarding parties and then this. Thanks for SeaElder4 for suggesting this as a piece. This was a piece I wrote given that the P&P fiction contest rules said you couldn't feature Tibus Heth and a goat. Wanna bet? This was an entry for the Pod and Planet fiction contest. 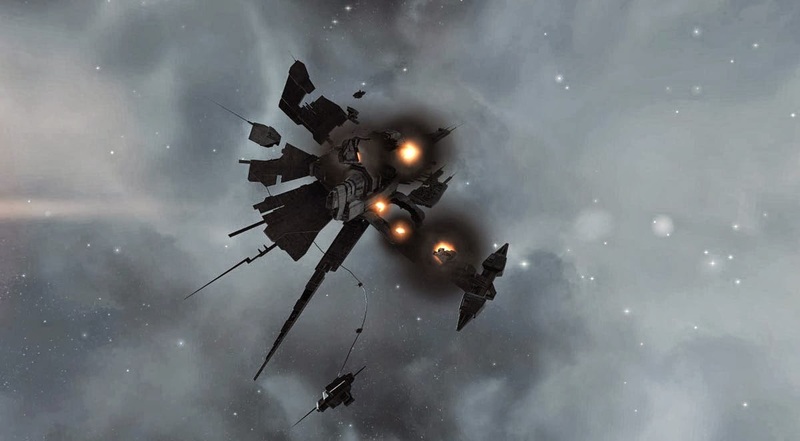 After a very close battle an capsuleer crew member decides to quit. Unfortunately the enemy militia has already marked her as a target. A capsuleer suffers from horrific dreams from a past tragedy and seeks vengeance. 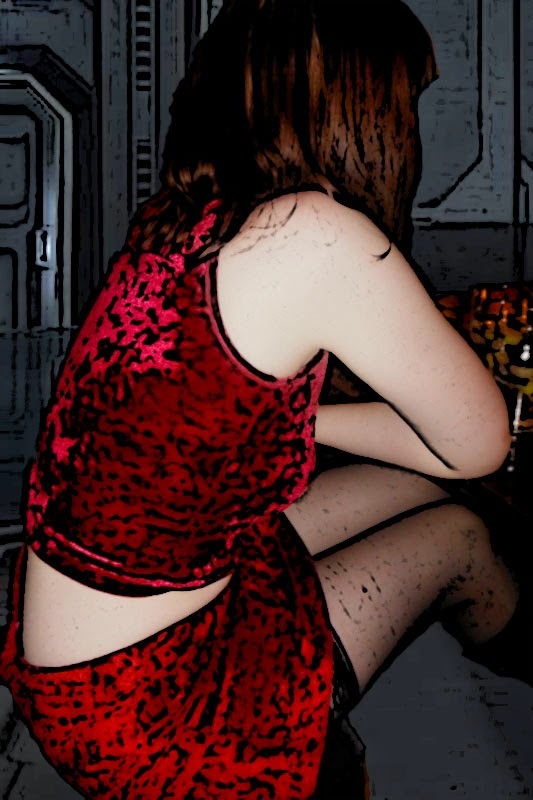 A top member of the Guristas pirate organisation is trying to find out why they are being targeted. A pirate captain has been captured and imprisoned. All from one event in the past. When the crew of a small mining frigate find their ship disabled by a rouge asteroid, power issues are the least of their worries. This is a series of stories that follow on from "It's a Trap" below. 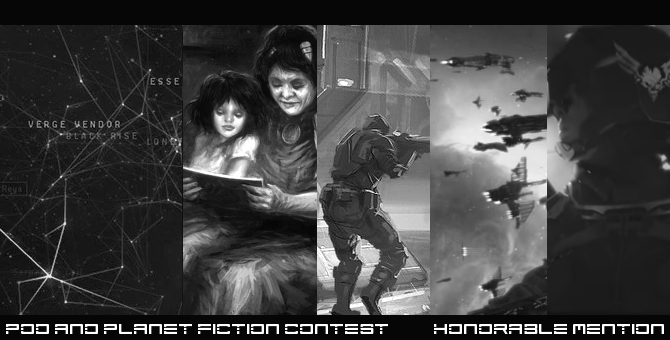 This is my part of a joint effort of a number of very talented people from the Eve community that will take this story to it's conclusion - a live event in game offering fame, fortune and phat lootz! 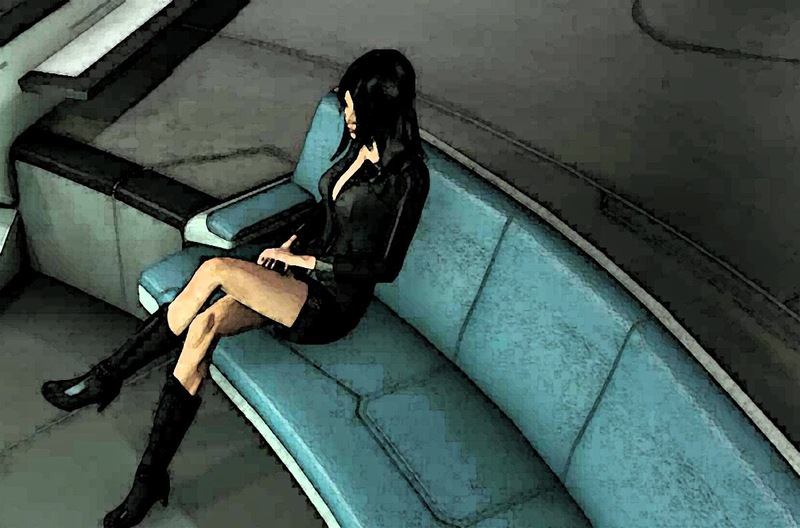 A look at the morality of Capsuleers, especially those fighting in the war. A woman is looking to snag herself a capsuleer. But has the gold-digger finally gotten her prize, or is there more to him than meets the eye. Follow a POS bash where we destroyed a large tower, I wrote this from the perspective of the tower's crew. 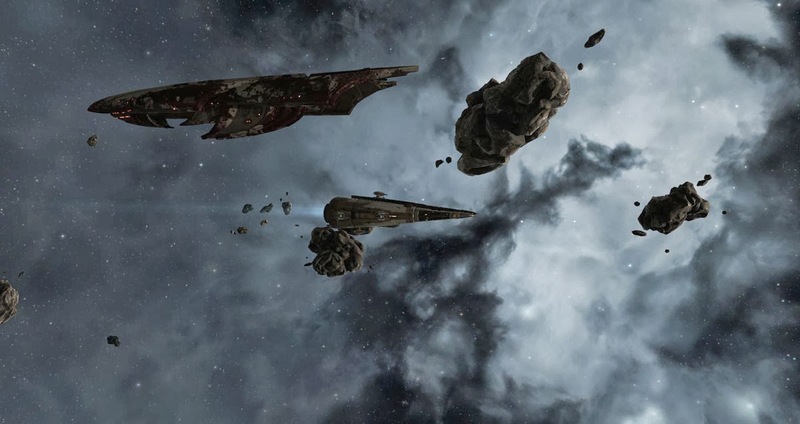 We had a large BS fleet and the defence fleet kept trying to stop us and it was a most entertaining POS bash..... seriously! 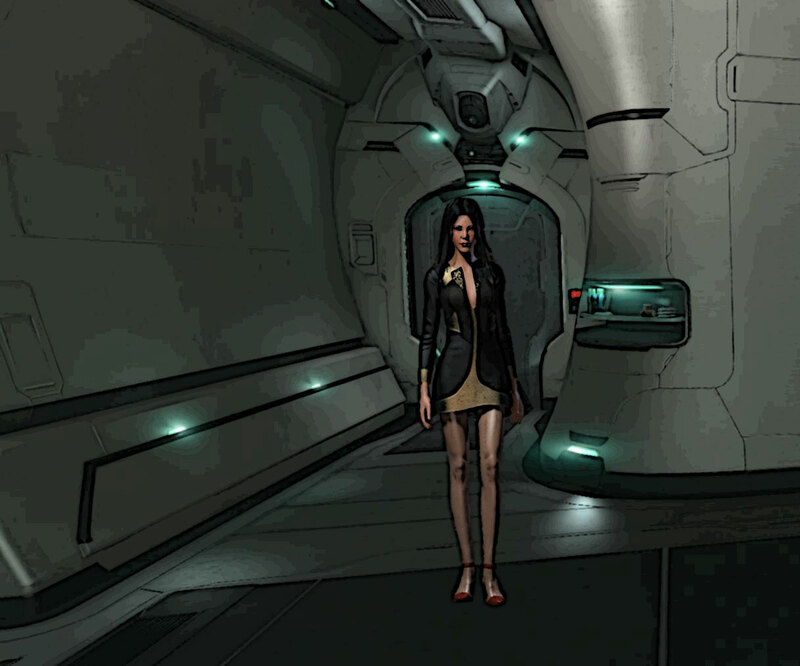 A short story on how my character knows my new Archon class carrier alt character. Set just before and just after my main character became a Capsuleer it tells of a rather nasty Amarrian Ambassador, slaves, but not the kind you usually think of in the galaxy of New Eden. I killed 70 crew members the other day, simply because I was bored! This short piece looks at what happened inside the ship as I got my arse handed to me. Capsuleers are not nice people. We're mostly mass murders if anything. 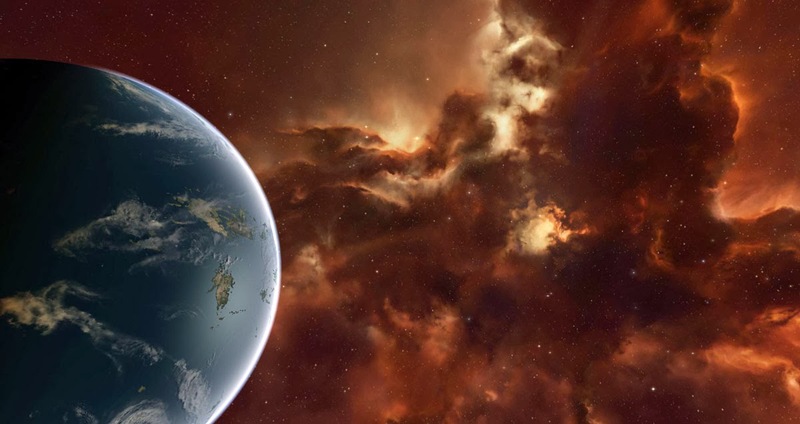 But in the new "Wild West" of New Eden are we any worse than others? A short story about blackmarket clone material. 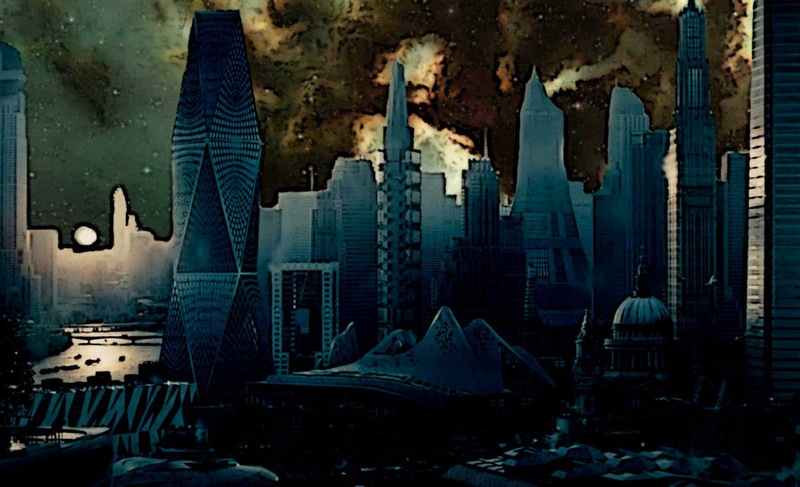 Actually, thinking about the end of part 1, the Caldari Mega-Corp Executive might not have a massive problem with Drackarn fighting for the Gallente Militia, but what would Tibus Heth have to say about it? He seems a guy with anger management issues! But even by order of Heth, how do you kill a capsuleer. Well you need a good trap..... and even better bait! 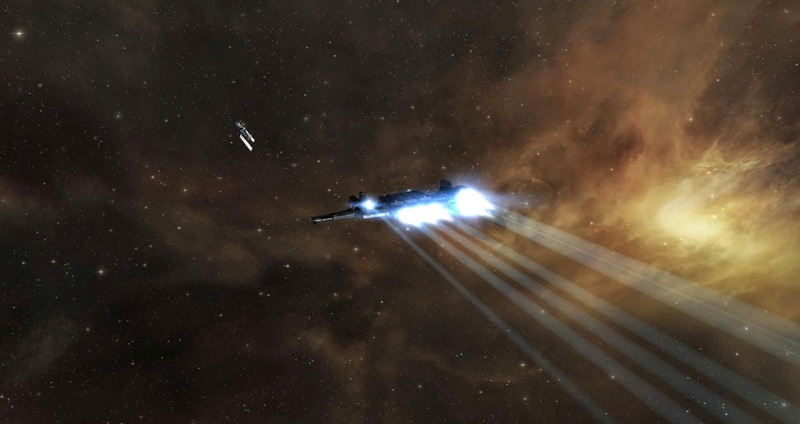 I play a Caldari character.... fighting the Caldari State. This piece looks how Drackarn became a Homer Simpson-esq cog in the Caldari State to a capsuleer fighting against them. 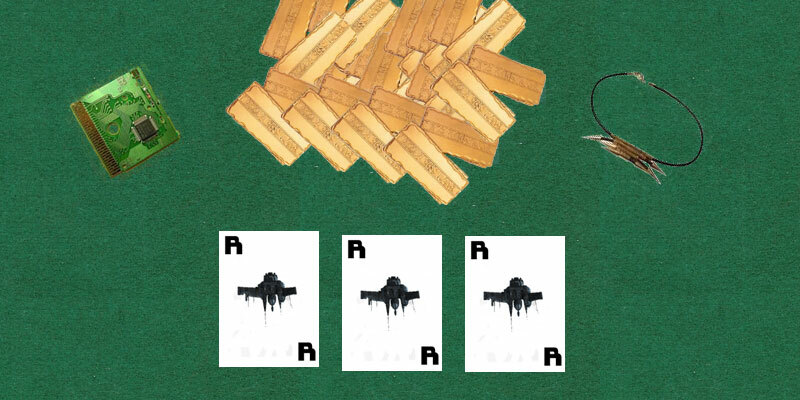 One of the hanger crew has to assess what's left of a Hurricane battlecruiser and report the bill to the capsuleer. But can he just send a simple message when he has seen the loss of life inside? 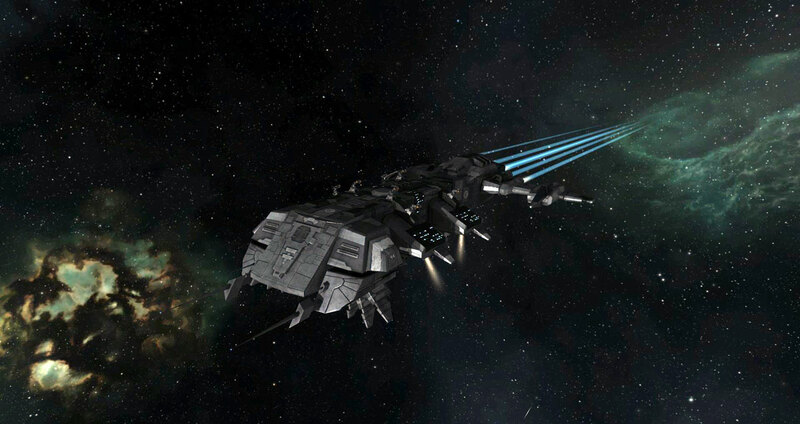 The manufacturers of the hybrid weapons ships are rolling out a major update. 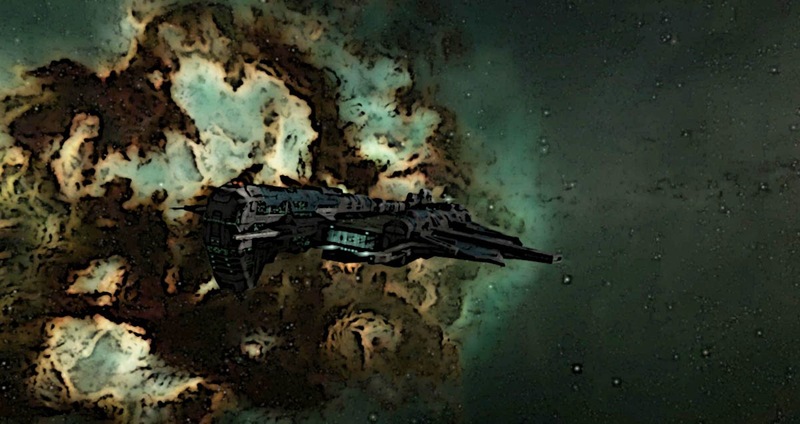 Suddenly every Capsuleer wants their blaster and railgun ships out from deep storage. It's up to the hanger crew to sort this. 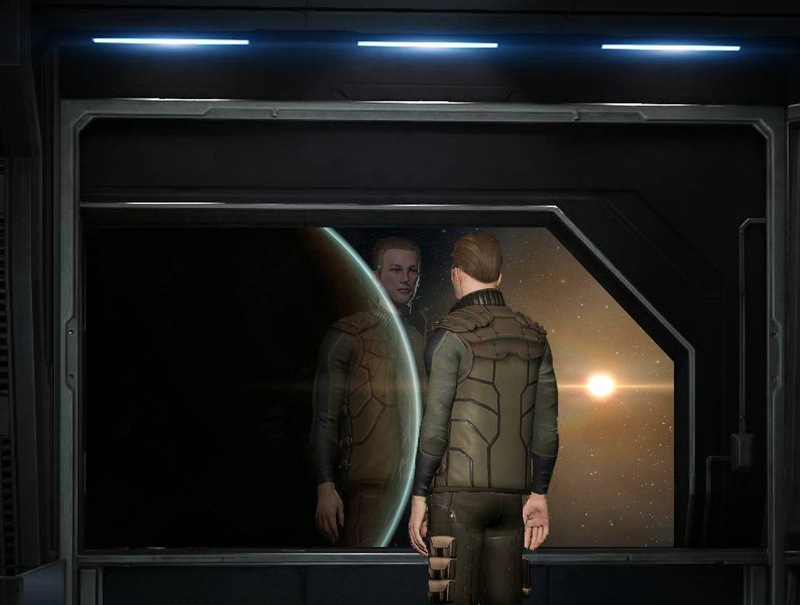 A Caldari Militia Capsuleer is having a drink in the State Protectorate station at Nisuwa VII when he gets some rather bad news. This piece was my first I uploaded, but not the first I wrote to be uploaded. The one below, The Gamble, was the first one but I wasn't sure I conveyed the main characters will to get out of capsuleer crewing. So I wrote this and uploaded it first to try and explain what a crap life the crew on our ships really have! In the end it turned into a three-part piece along with The Gamble and The Salvager. An engineer on a capsuleer battlecruiser gambles everything during shore-leave so he doesn't have to go back to that death trap. Hopefully you've read the one above as the description of this one gives the game away - He won the gamble and set's himself up as a salvager. Eeils did a little fan-fiction piece about leaving Faction War and moving to 0.0 when we went to join RAGE. She posted it on Where the Frack is My Ship and you can read it here. I got a mention so I did my version! Ill be honest.. I love reading these. I've played with this idea myself and over time it has eventually boiled down to doing daily captain's logs on my newest character/account. But perhaps Ill upgrade it to a full on story like this. Keep up the good work man!